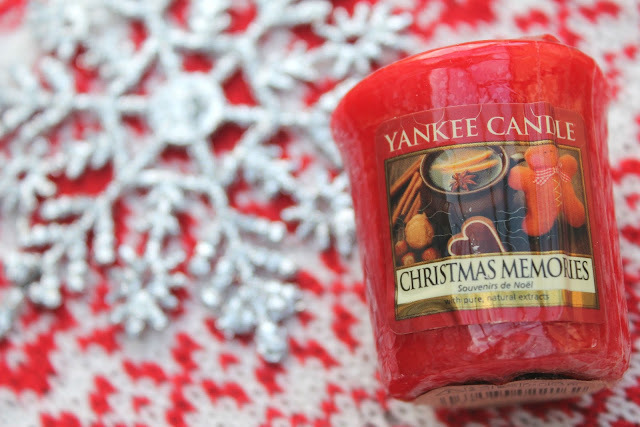 Now would it be December without a post dedicated to the wonders of Christmas candles? I think not. Without a shadow of a doubt my favourite candles come from good ol' Yankee Candle. Buy me a Yankee Candle and I'll make sure you get on Santa's nice list. I'm yet to delve into some of the newer festive Yankee candles, so unfortunately there aren't any Christmas candles from this year in my collection. Even though I wandered around the Yankee Candle store for rather a long while admiring them all, I decided to stick with the festive scents I know and love. Personally I always tend to get the votive size candles first to give the scent a little try before I commit to purchasing a jar candle. I like to burn the candle and see if it jingles my christmas bells before splashing out, as it would be awful to buy a large candle for the scent when burnt to then be too overwhelming or simply not what I imagined. Votives are also good if you can't quite decide which scent you like the most; you can just buy them all! And even though votives look small, they're pretty mighty and have a burning time of 15 hours. 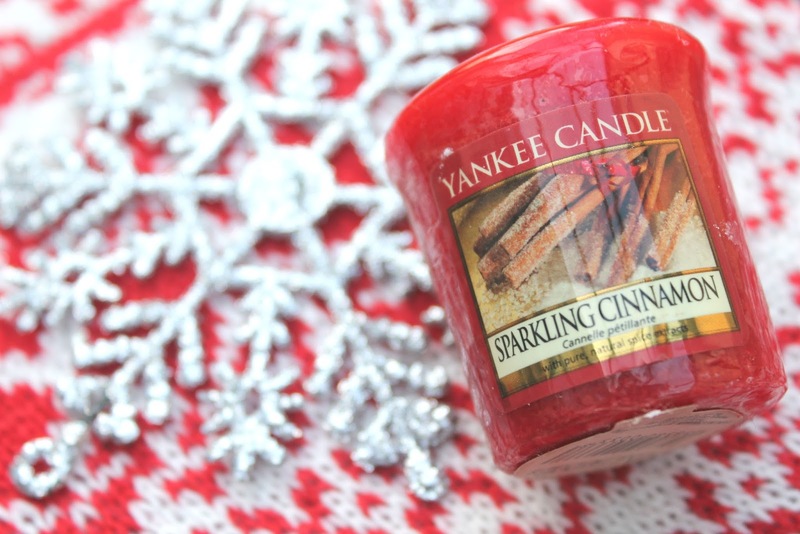 Find me a more festive scent than cinnamon, I challenge you. The spicy warm scent of cinnamon and cloves is just perfect for the winter months. I tend to find cinnamon scents rather overpowering but that really isn't the case with this candle; it fills the room with fragrance but is not too over the top. Christmas Memories is a stunning blend of sweets and spices which just transports you back to the comforting memories of festive baking in granny's kitchen. The warm tones of this candle remind me of the smell of freshly baked gingerbread; perfect for Christmas. 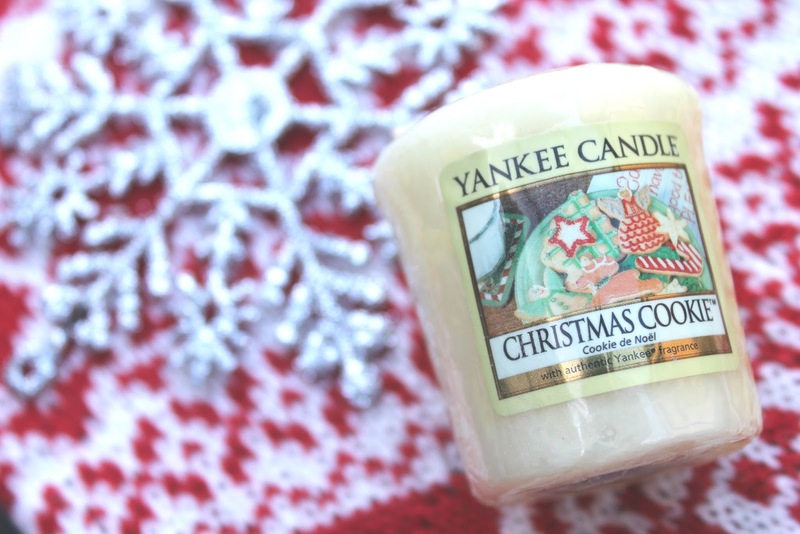 Christmas Cookie is one of my all time favourite festive scents and a true staple in my Christmas candle collection. This candle has a top note of buttery rich vanilla which is then combined with hints of Christmas spices; it leaves your house smelling like freshly baked cookies. I found this particular scent to really linger after it's burnt out, which is truly wonderful. 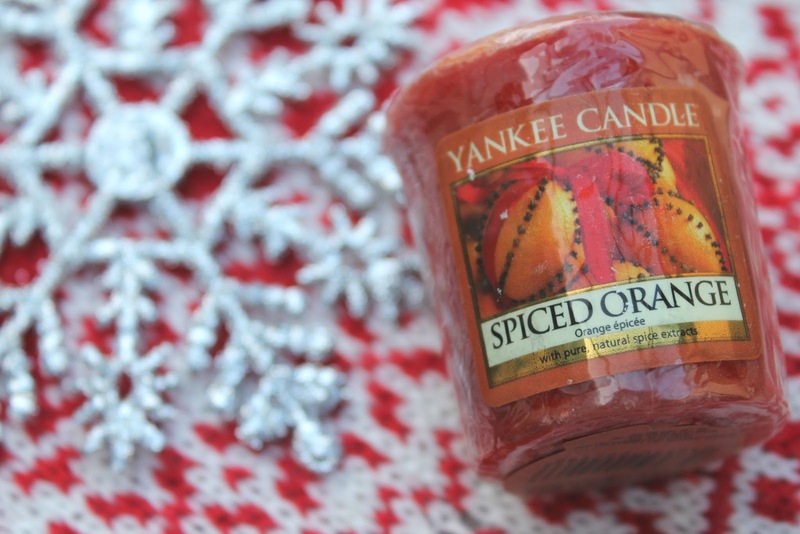 Spiced Orange is a gorgeous blend of rich orange and festive spices. This scent makes me think of Christmas celebrations from my childhood, when I would partake in Christingle services with my primary school. I still remember how hard it was sitting through a whole church service without being able to eat the dolly mixtures that were stuck in the Christingle; pure torture when you're six. 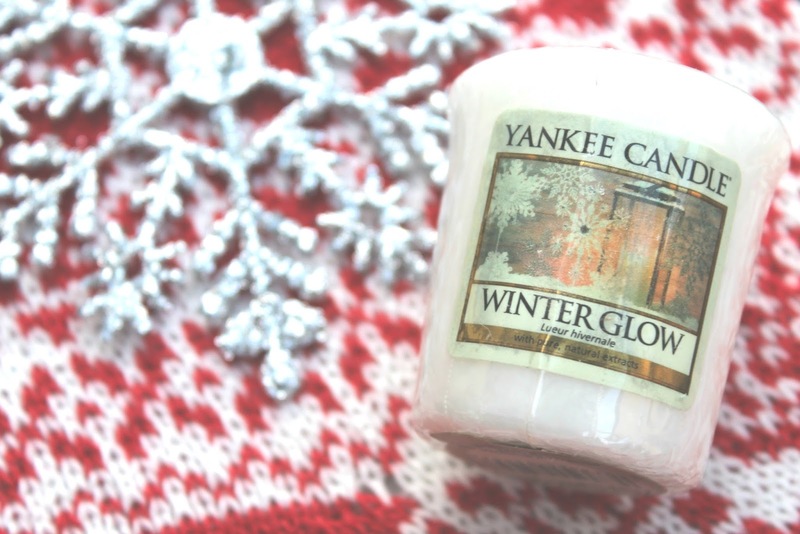 Winter Glow embodies the scent of snow-covered trees on crisp frosty mornings with a hint of Christmassy citrus fruits. It's very different to your typical festive spiced scents, much fresher, which is what I love about it. 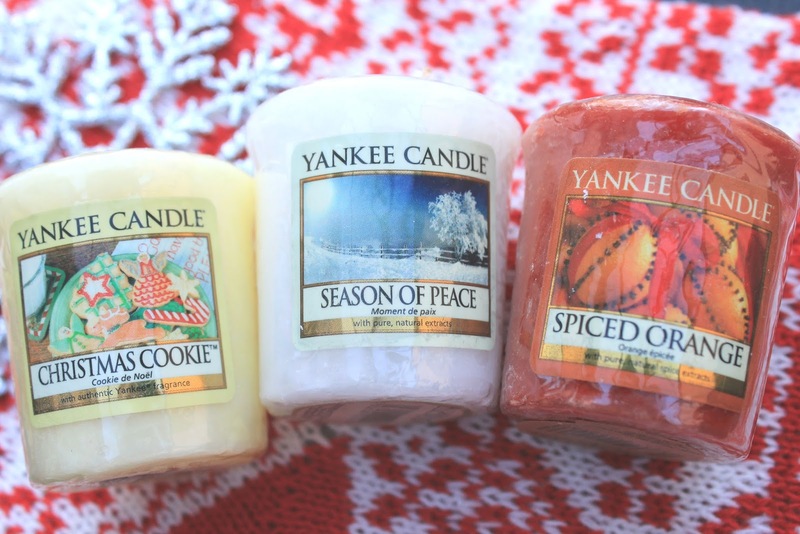 It also blends very well with other Yankee Candles for a extra festive feel. 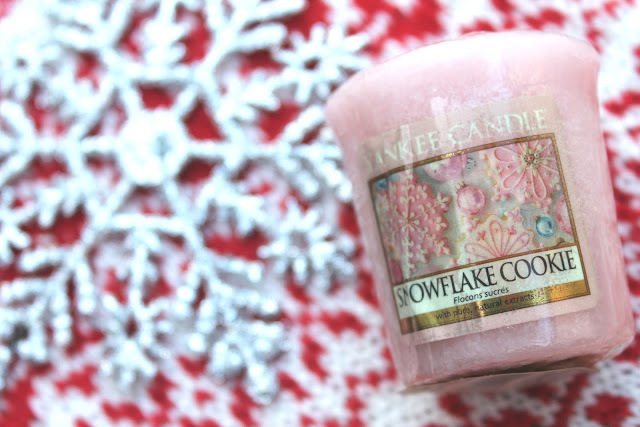 Snowflake Cookie is without a doubt up there in my top festive candles. It's a perfect mix of buttercream and vanilla, with hints of marshmallow and spice. The scent is more subtle than Christmas Cookie but equally as delicious which is why it is my favourite festive candle to pair with a festive pamper evening. Season of Peace is a subtle sweet white musk scent which has a really fresh feel to it; just like taking a walk on a crisp winters morning. It's much lighter than most festive scents which makes it perfect for use all season. Can we also talk about how beautiful the photo is on the front? 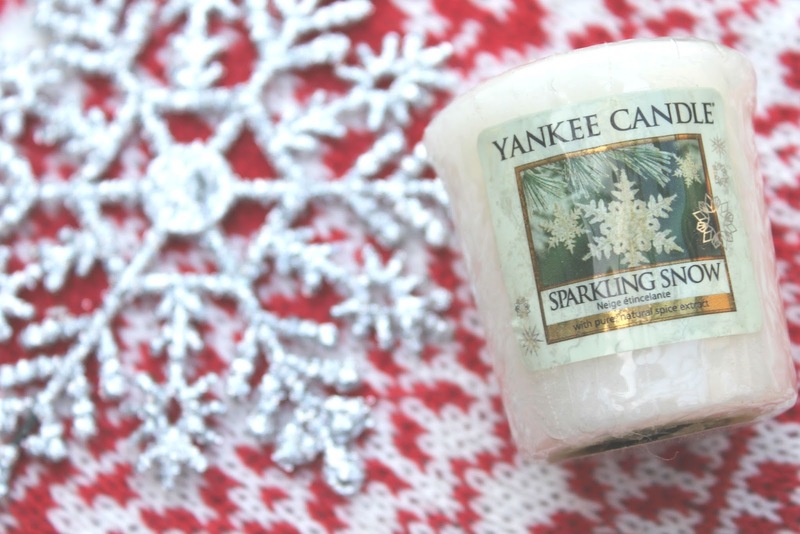 Sparkling Snow is a gorgeous blend of all of your favourite festive scents. 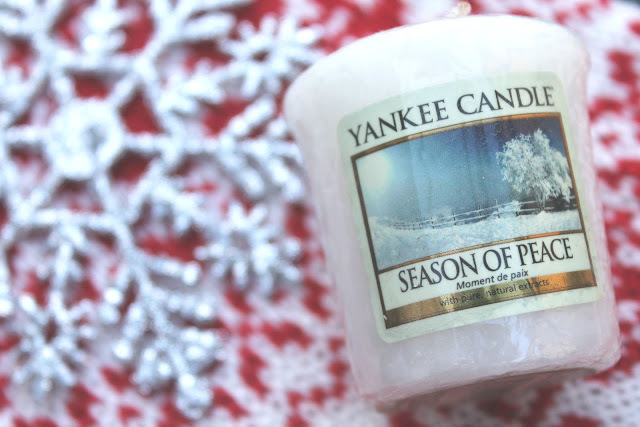 It smells just like a crisp snow covered forest, with hints of mint and festive orange. This candle, like Season of Peace, has a very clean and fresh feel to it, making it perfect for use all winter (not just over Christmas). Have you got a favourite festive candle? I'm obsessed with Yankee Candles and their Christmas range is incredible!